rain hitting the ground but, it's worth a re-download now. If you liked my HD Kongo Falls stage, I'm 100% sure you'll love this stage more than before! [UPDATE] Mushroomy Underground Overhaul by Objectionable with credit to Xerom for the original stage, davidvkimball and Skeleton for the Goomba, and Scout for the fire model. 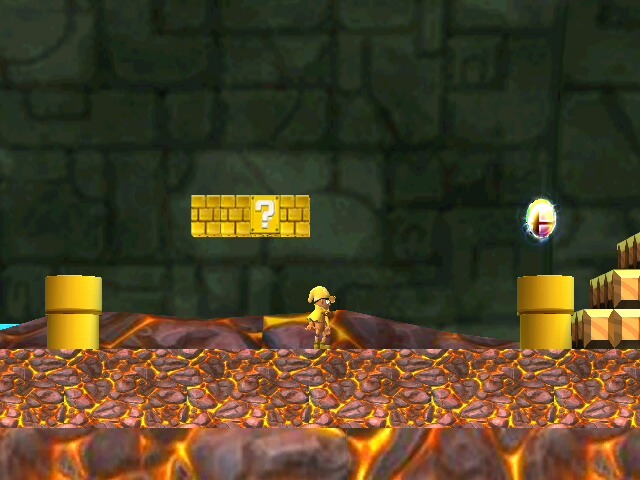 - Now goes over the stage "Mario Circuit" with a .rel. 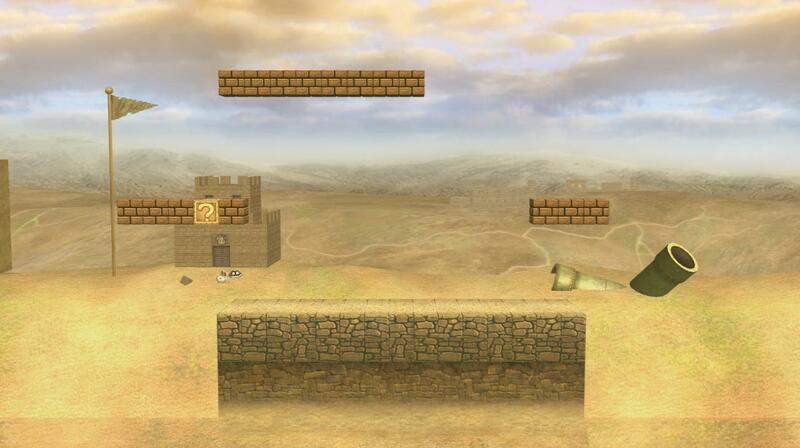 This stage was originally put together for a cancelled Project M modpack. A number of other stages were created for this modpack, and I intend to release them at a later date. A 1-for-1 reskin of Metal Cavern. Here's the alt for the Mushroomy Cavern. Comes with 3 songs and UI. It's been completely a whole year since my recent version of this stage. It's bigger and better. An edit to the old Doomsday zone with more of that competitive edge and not just a big FD. Includes some songs with it. Mushroom Kingdom (Minus) - 64 Textures by Brolunite with credit to the Brawl Minus team and Mewtwo2000 for the Mushroom Kingdom 64 import. UPDATES : Added the rel, I don't think the stage works without it but I could be wrong. 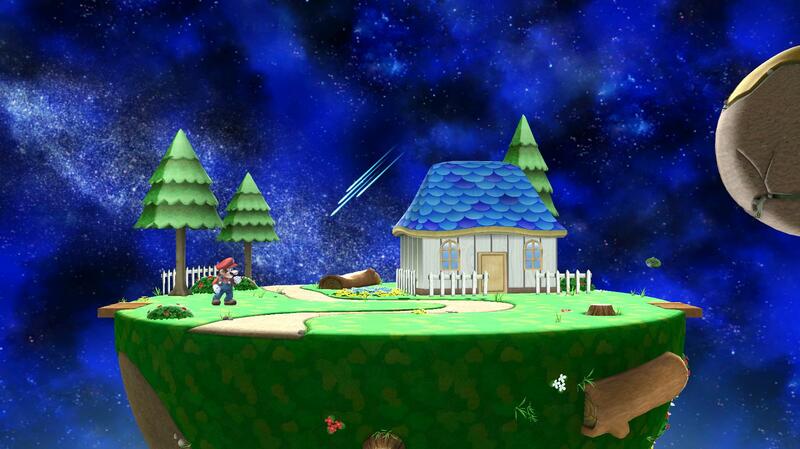 The current version of Brawl Minus (4.0bc) does not include the stage. I wanted to add Brawl Minus' Mushroom Kingdom to my P:M build but I already had Melee's MK who has the same textures, so I made this to make them more distinguishable. 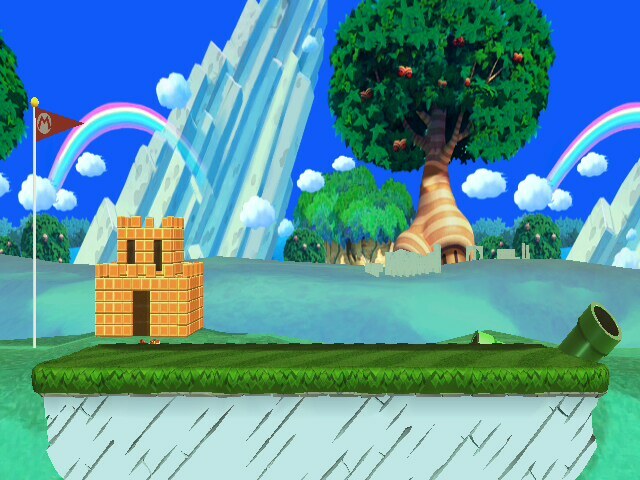 The textures are from the Mushroom Kingdom stage from SSB64. [PM 3.6] Mushroomy Cavern [over PM 3.6 Metal Cavern HD] by davidvkimball, Nezha the Scout with credit to Skeleton, LlamaJuice, jlclpepe, and the PMDT. I present to you, Mushroomy Cavern! 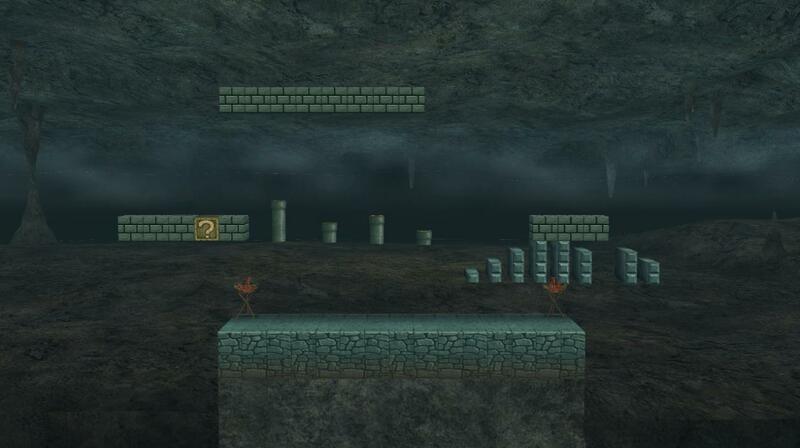 It's a 1-for-1 reskin of Metal Cavern HD for Project M 3.6. The collision data and camera are identical. Here's a way to restore a Super Mario Bros. stage back to its slot, but also keeping it relevant! Update v1.1: labeled stuff inside the stage. Update v1.0: Made the middle three blocks lighter instead of darker on the top, fixed and added shadows (thank you Scout! ), an animated torch light (thank you Scout! ), and a Piranha Plant. The main version has the Piranha Plant, but I've also kept a version with the Koopa instead for kicks. I'll be changing the Koopa to a Piranha Plant in an update. 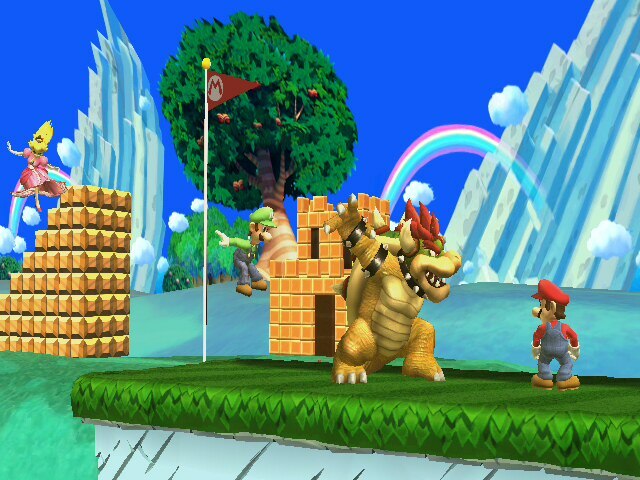 I just thought the Koopa was funny. There is no overworld version, both files are underground because I felt it fit the stage more. If you want use this as an L alt for Metal Cavern HD instead, just rename the files to STGMARIOPAST_00_Z.pac and STGMARIOPAST_01_Z.pac. It goes over Final Destination by default. Enjoy! I made my first 3D level and its beautiful! ENJOY! JUST DONO't FORGET TO CREDIT ME! 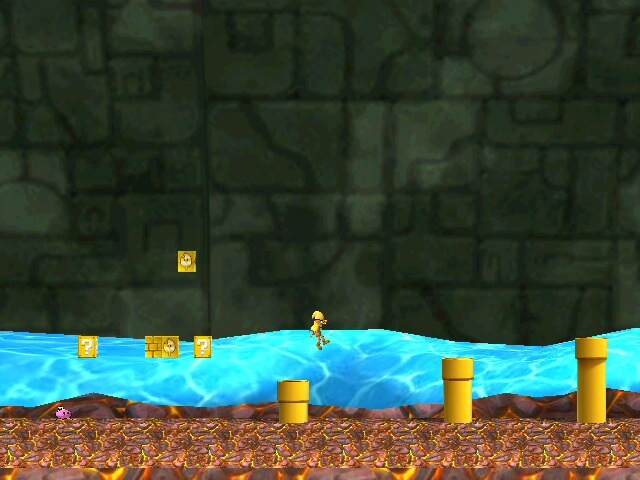 Update2: Updated Regular stage with updated camera and collision thanks to Ridley. Update1: Fixed roof texture glitch. Re-download now! Comes with Multiple versions. SSS Icons included! Enjoy! May cause lag in 4p matches. Comes with Regular and Omega version. Enjoy the combo with it .rel ported over Mushroomy Kingdom! 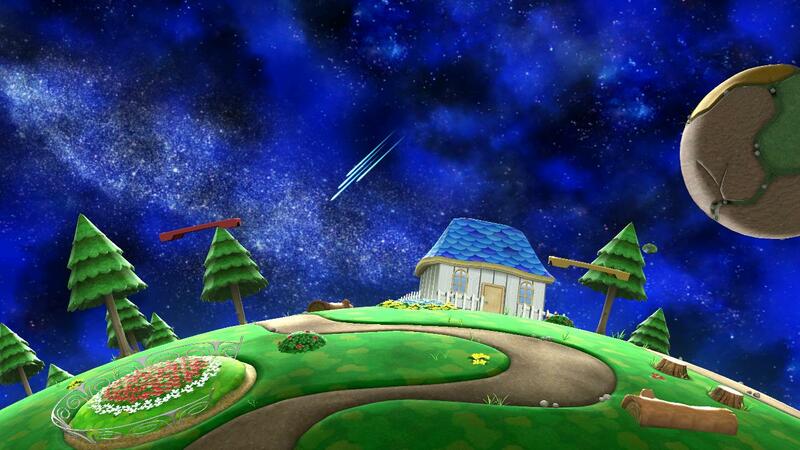 This is the Pac-Land Stage from Super Smash Bros for Wii U! Stage is based on Final Destination. You must use the included .rel and both stage files for it to work properly over Mushroomy Kingdom! This is my first stage, so be sure to report any issues, mistakes, or oversights. - Image thumbnail leads to an imgur gallery with more pictures. - Has a normal version & a version with snow effect, slippery surfaces. Edit: Fixed texture issues for Wii users. 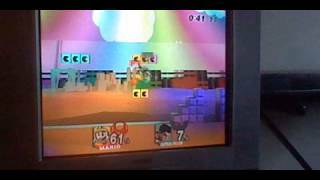 - Include Stage Selection Screen for both Brawl HD Project - NTSC-U & normal Brawl. - Include 6 BRSTM to replace all original songs. SMB1's World 1-1 and 1-2 have been restored to their original layouts and 8-bit glory! Credit goes to RAWRzilla and Mewtwo2000 for the base textures, themushroomkingdom.net for the SFX, & brawlcustommusic.com for the BRSTMs. I'm hoping to make the levels as accurate as possible to the original game they were in. 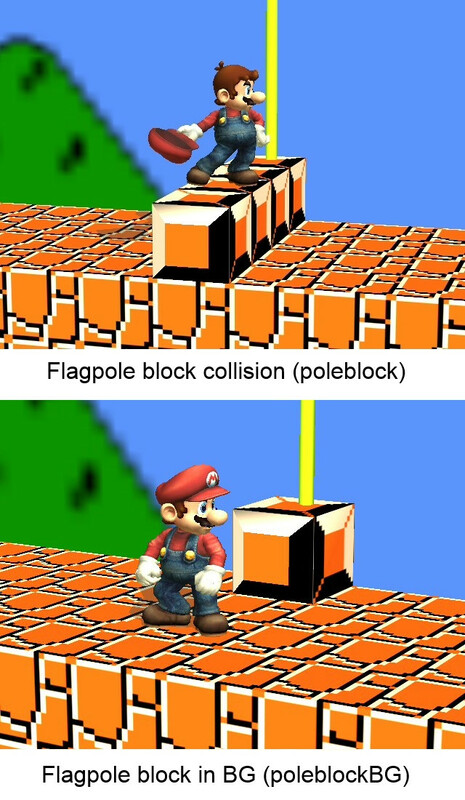 For World 1-1, you can have the block the flagpole stands on be in the way ("poleblock") or in the background ("poleblockBG"). 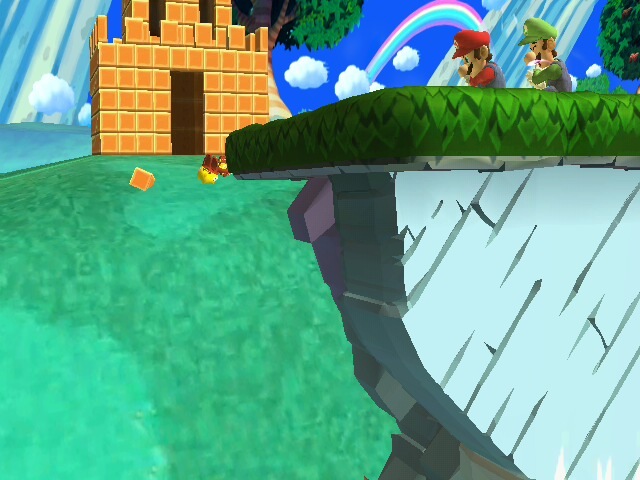 For World 1-2, the bricks are a solid wall ("brickwall"). They could be breakable, but the locator model isn't done. Page created in 0.369 seconds with 136 queries.